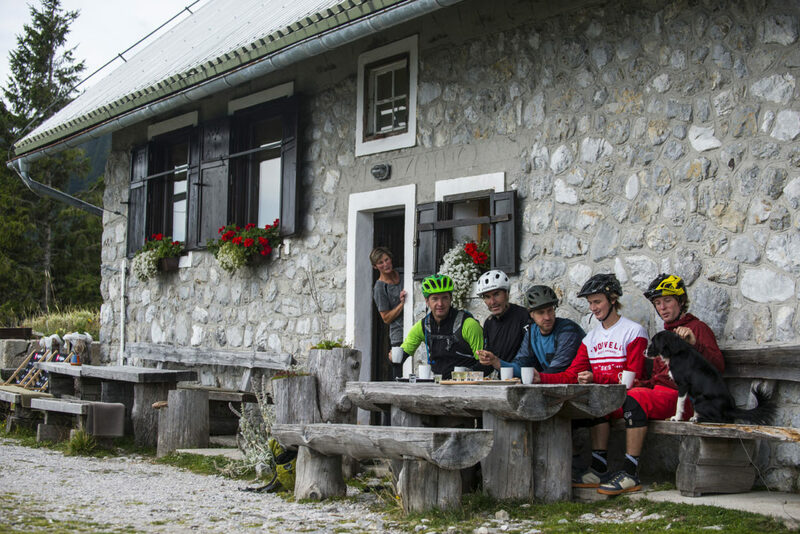 It has been a very long time in the works, but we are now super excited to announce that we are introducing the very first fully-uplift-assisted mountain bike holiday available in beautiful Slovenia. 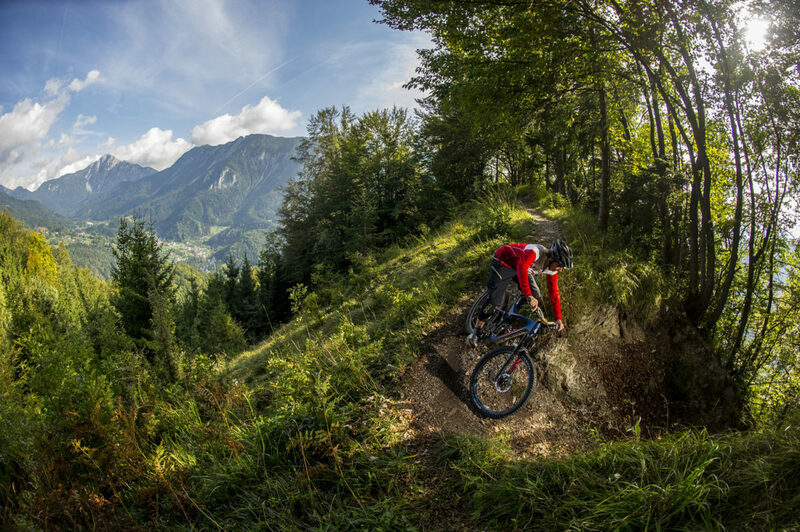 Trust us, Slovenia is going to be the next big thing – it is one of the most beautiful, trail-rich, friendly and wonderful places you will ever go on your bike. 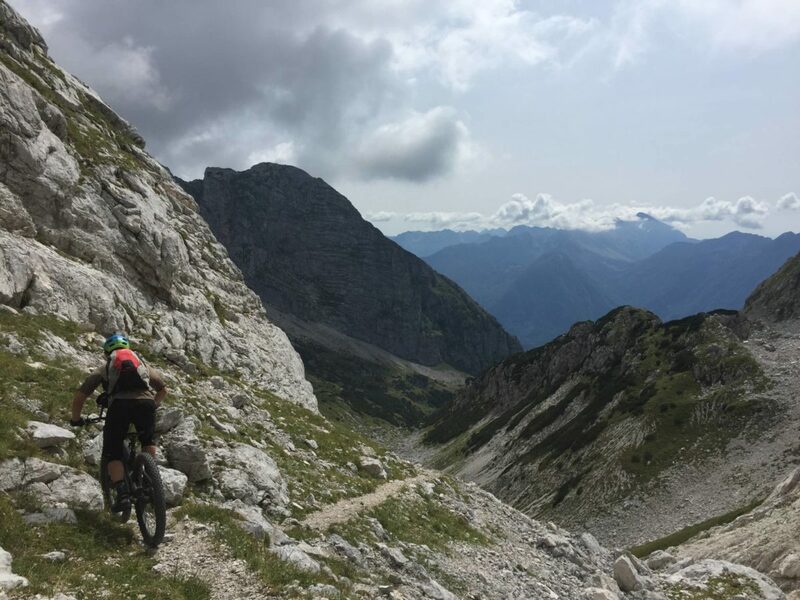 It may be the next-door-neighbour to Italy, but it feels like an exotic new land of enormous alpine-scale mountains and untapped ribbons of sun-dappled forest singletrack. This trip is unique, and returns to our roadtrip roots – the holiday takes a roughly circlar route right around the most mountainous areas of the country to show you an incredible array of trails. Our Slovenian guided holidays are unique – we use 3 different locations to accomodate you through the week; Soca Valley, Ajdovscina and Trzic. These have been carefully selected to be incredibly bike-friendly, whilst located perfectly for accessing the trails. 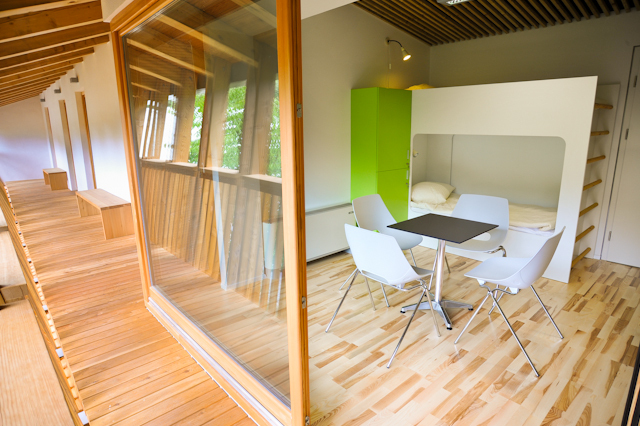 On this trip, rather than having a choice of accomodation you get to see a mixture – but all are fantastic! The accomdation is positioned to minimise drive times and make great locations from which to head for the mountains each morning. Prices include airport transfers to and from Llubljana, all accomdation, qualified locals guides vetted and selected by Singletrack Safari, breakfasts, all van transport, daily uplifts and even lift tickets are included where required! The package price is slightly higher than our usual prices to INCLUDE ALL UPLIFT both in vans and ski lifts – this is one holiday where you can control your finances…even if you can’t control teh grin on your face as you flow down these incredible trails. If you have been looking for a new destination with incredibly flowing trails, and cheap in-resort pprices you have just found Europe’s best kept secret – add in the hot, sunny climate, huge descents, welcoming people and the best organised MTB holiday company in the business (yes, that’s us!) and you may have just found your perfect holiday for this summer!